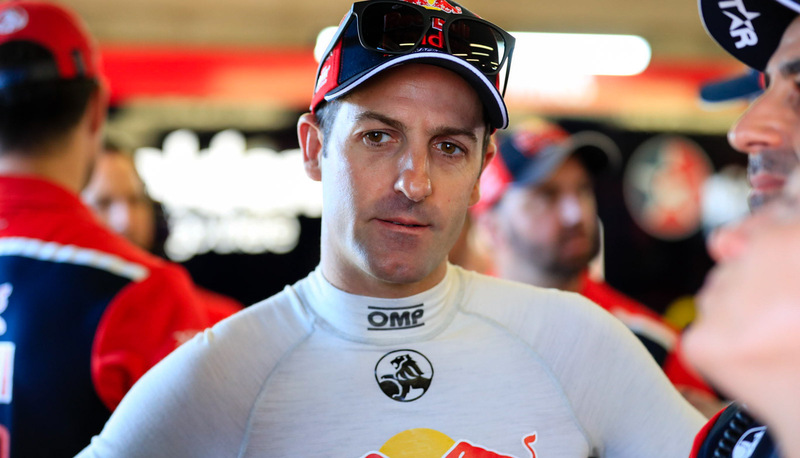 Jamie Whincup was briefly hospitalised this week amid a four-day battle with a stomach bug following the ITM Auckland SuperSprint. Whincup had said after his win on Sunday that he had felt unwell during the race, quipping prior to the podium that he may have had “a dodgy sandwich or something”. The bug took hold over the following hours, making for what the 34-year-old describes as “one of the longest weeks of my life”. He checked himself into Gold Coast Private Hospital on Thursday morning, with his health quickly improving upon treatment. “I felt pretty ordinary during the race. 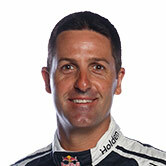 I thought it’d pass pretty quickly, but I got severe gastro Sunday night,” Whincup told Supercars.com. “I had the longest flight of my life, I would have spent an hour and a half of the three-hour flight in the cubicle. “I was out for three days. It peaked at about midnight on Wednesday night, I was in a bit of trouble, and checked myself into emergency at 5am yesterday. “They put me on a drip, gave me some good drugs and I have felt good ever since. The doctors down there were unbelievable. 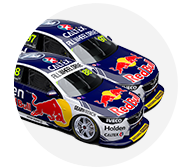 The illness means Whincup is yet to debrief the Pukekohe event with his Triple Eight team, while he has also fallen behind on his usual fitness regime. His focus now turns to preparation for the November 24-26 Coates Hire Newcastle 500, which he will enter with a 30-point advantage over Scott McLaughlin. “I’m quite depleted, I’ve literally done nothing for four days so I’m pretty rundown,” he said. “Now it’s really critical to try and build the energy levels back next week to get ready for the biggest week of the year. “It’s a real hit to lose a week of training. I’ve missed the debrief, the Red Bull athletes summit, I’ve missed the lot. Whincup will check out the new Newcastle street circuit during a media opportunity on Monday. Triple Eight team manager Mark Dutton undertook an initial reconnaissance mission yesterday, scoping out the pitlane facilities ahead of the event.